Citra is a new breed of American high alpha-acid hop. Produces fruity, citrus aroma and flavour, with a heavy aroma of tropical fruits (guava, mango, tropical fruit). 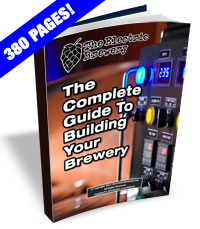 Typically used in highly hopped American Ales; Pale Ales, IPAs, DIPAs and Barleywines. 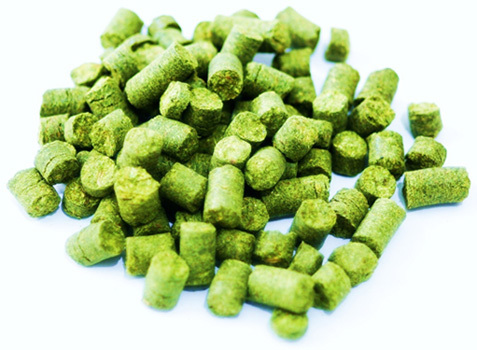 Most often used as a late addition aroma/flavour hop, but can make for an excellent bittering hop as well.